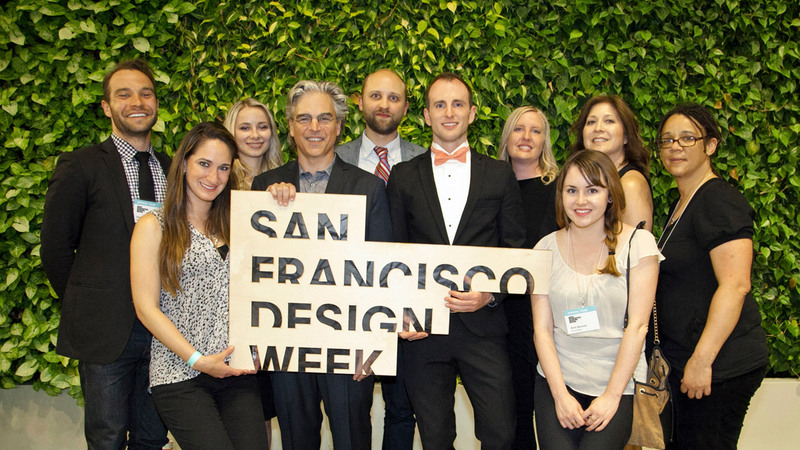 The annual SF Design Week attracts over 900 creatives, designers, innovative thought leaders, entrepreneurs, general public and aficionados to celebrate the unfolding of an entire week of all things design! 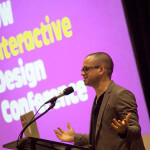 SF Design Week spans the entire Bay Area from Silicon Valley to the city of San Francisco. With more than 60 studio tours and 75 events throughout the week filled with all design industries including architecture, graphic design, industrial design, fashion, user experience, service design, environmental design, interior design, and more.